Google rolls our new ‘Activity Cards, feature to make past searches more useful - Aabasoft Technologies Pvt. 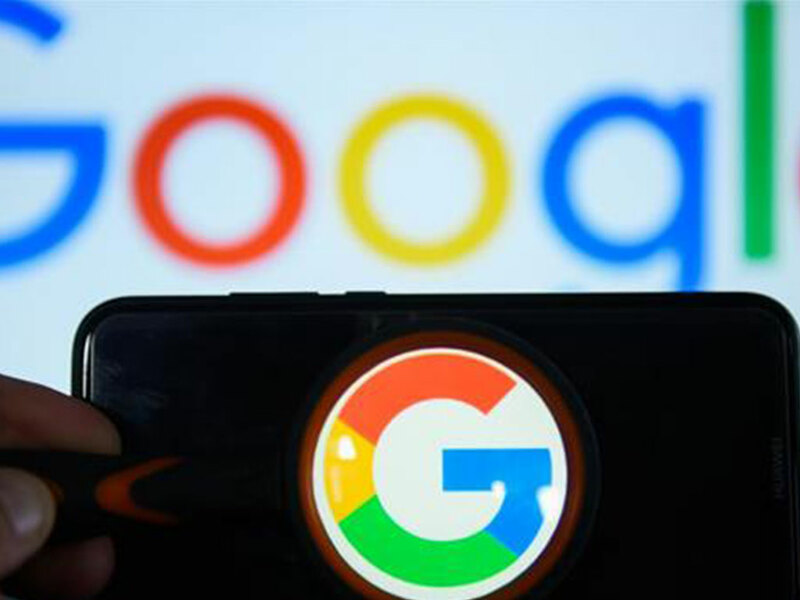 Ltd.
Tech giant Google has started rolling out a new feature called activity cards, which makes it easier for users to go back to their past searches. These Activity Cards aim to help users pick up from where they left off in Search. So when you revisit a query related to a task you started in the past, Google Search will show you a card with relevant pages that you visited previously, and list older search queries on the topic. You can also add content from your Activity Cards to Collections, which feature websites, articles or images that you might want to revisit quickly. Activity cards can upgrade the experience of searching on Google, but as of now, they are only available in the US for mobile web and Google app users. 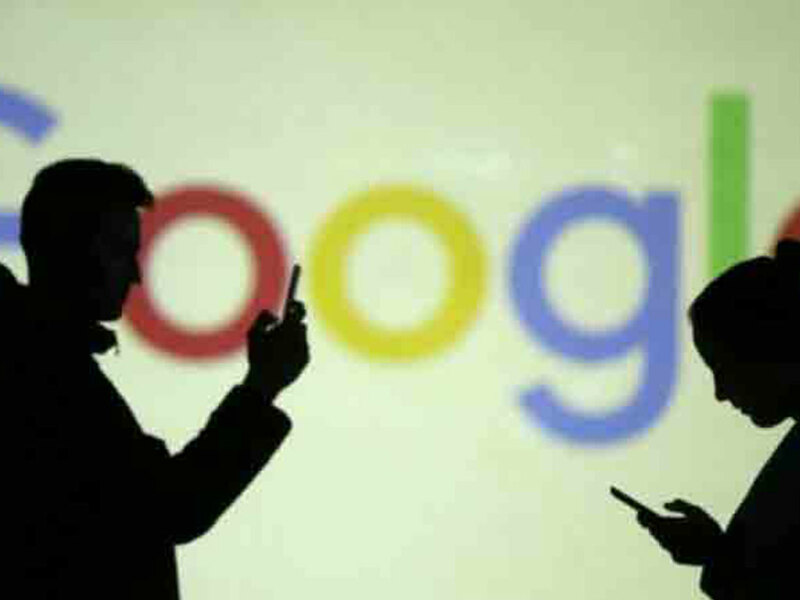 Google has not said when the feature might expand to other countries but considering how useful it could be, we expect to see a global roll-out pretty soon. Aabasoft Charity and nature club donation for Alex Francis.